Elwood C.A.R.E.S. 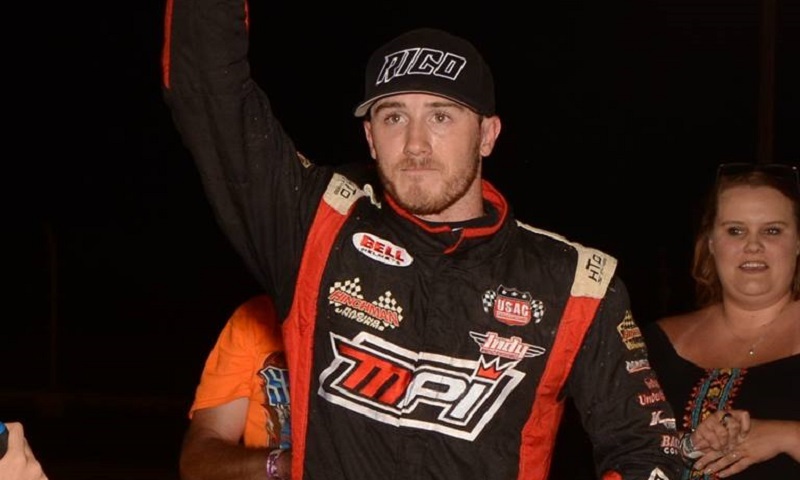 and Goacher Racing have announced a driver change for the 70th running of the Pay Less Little 500 presented by UAW-GM at Indiana’s Anderson Speedway, with Kevin Thomas Jr. now set to pilot the No. 7G sprint car. 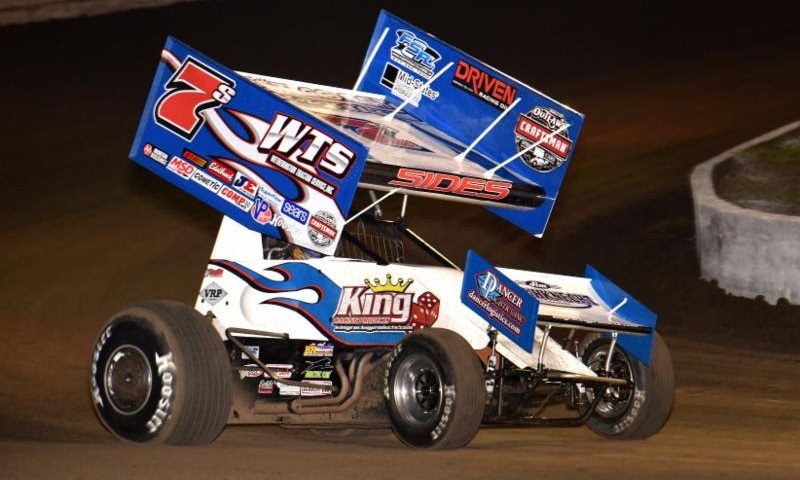 Jason Sides has hired Tim Kaeding to pilot a second Sides Motorsports entry for this weekend’s World of Outlaws Craftsman Sprint Car Series doubleheader at Thunderbowl Raceway. 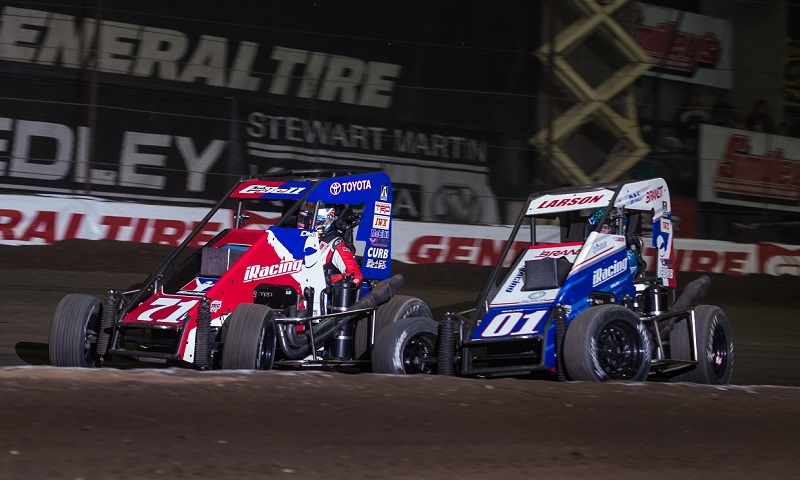 The 33rd annual Lucas Oil Chili Bowl Nationals presented by General Tire will get a shot of power as Indiana based Cummins Inc. has signed on as the title sponsor of the Chili Bowl’s newly-announced Monday Qualifying Night. 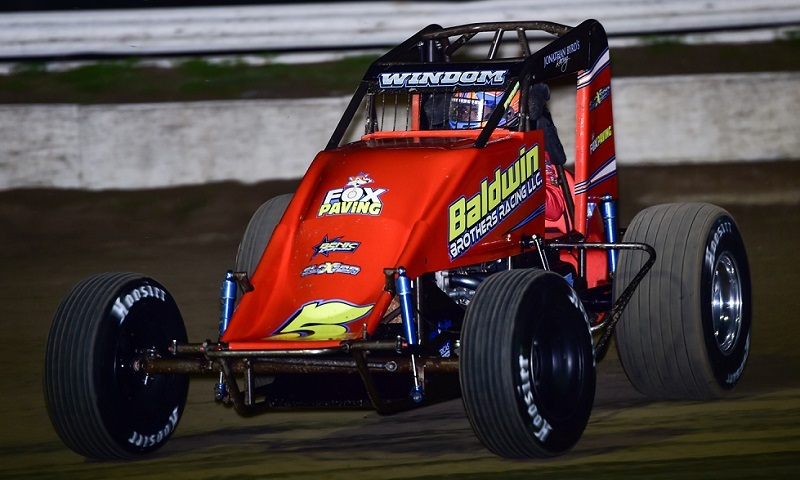 The entry list for the Shamrock Classic has soared to more than 40 ahead of the USAC P1 Insurance Midget National Championship season opener on March 10 at the Southern Illinois Center. 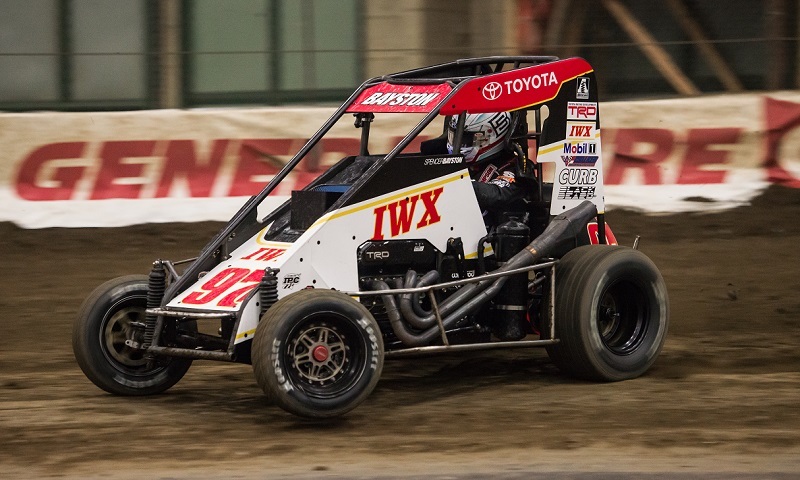 Driver Mike Tidaback remains in the AtlantiCare Regional Medical Center in critical condition from a head injury during the TQ Midget event at Boardwalk Hall on Jan. 26. 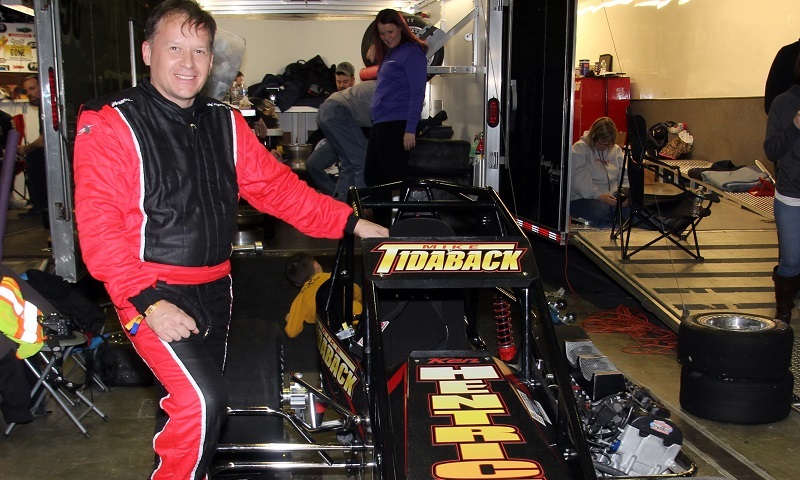 Veteran TQ Midget driver Mike Tidaback remains in critical condition from a head injury and related complications suffered in a crash during the Atlantic City Indoor Races at Boardwalk Hall on Jan. 26. 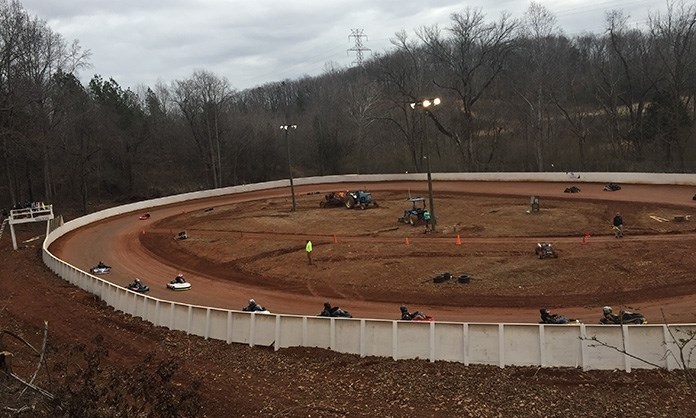 Mountain Creek Speedway will be promoting the Clash at the Creek for mini-outlaw karts during NASCAR Speedweeks in Charlotte this May. Strong finishes lead to strong beginnings in the case of Chase Stockon. 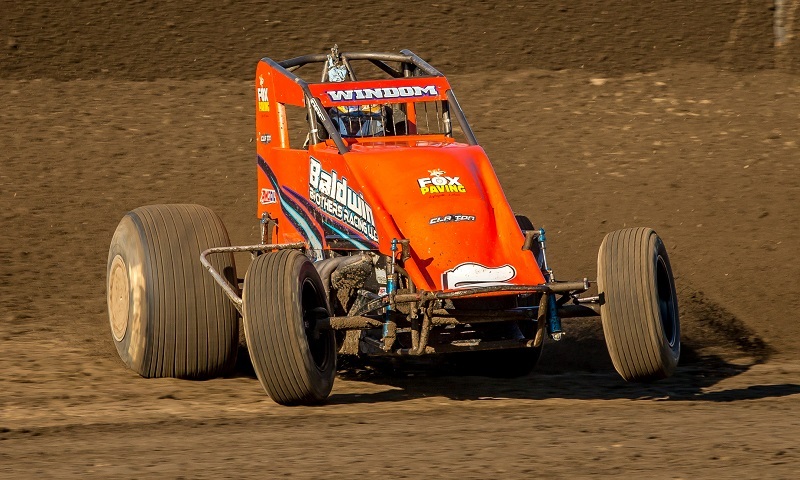 Reigning AMSOIL USAC National Sprint Car Series champion Chris Windom led a field of 30 drivers on practice night of Winter Dirt Games IX by recording the fastest lap of the night at Bubba Raceway Park. 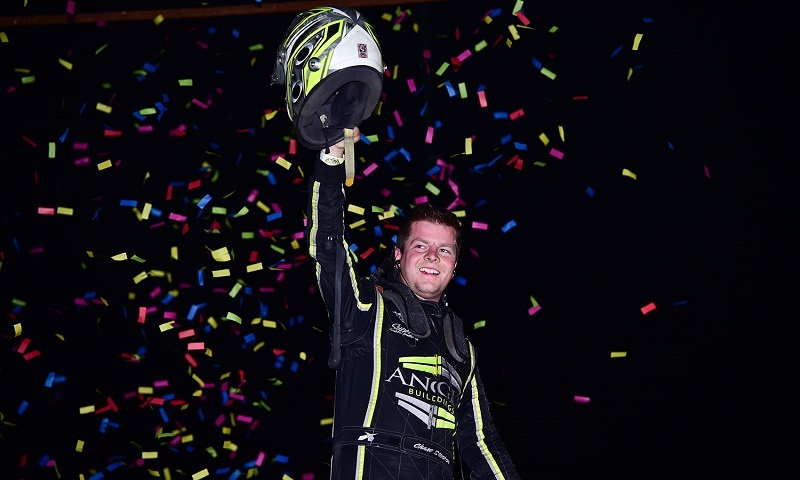 Five past Winter Dirt Games feature winners have entered the AMSOIL USAC National Sprint Car Series season-opening weekend, set for Feb. 15-17 at Bubba Raceway Park. 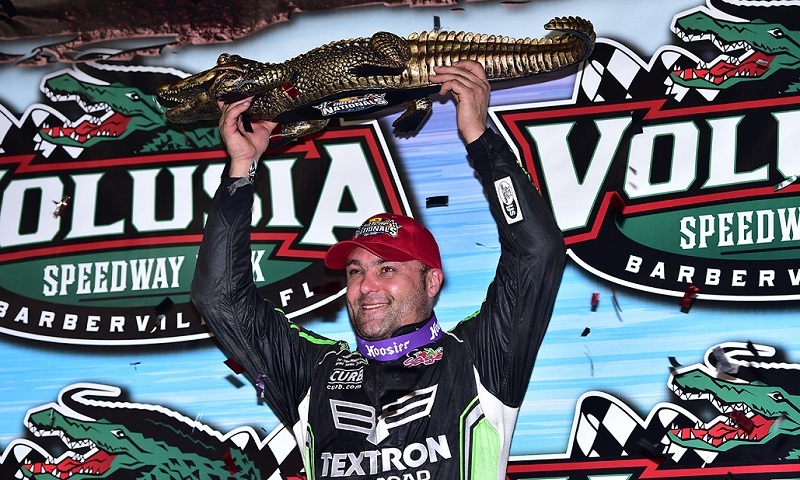 Donny Schatz is starting the new season firing on all cylinders, which is bad news for the rest of the competition. Over the course of the past several decades, Hoffman Auto Racing/Dynamics, Inc. has been synonymous with USAC Sprint Car success. 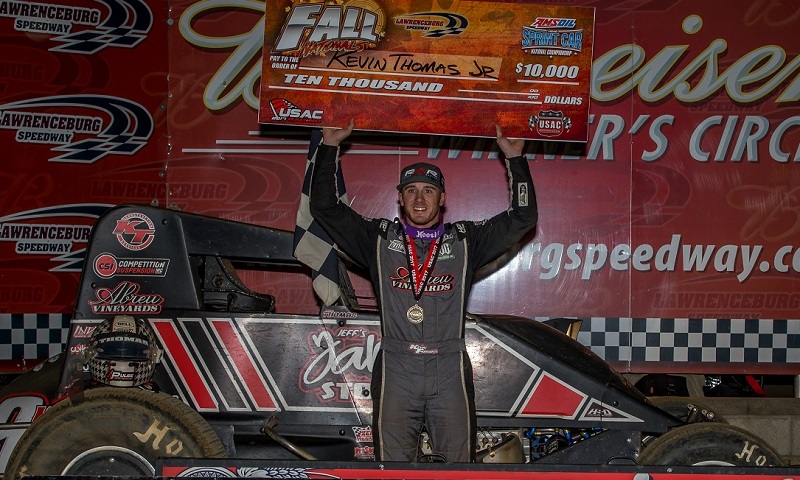 AMSOIL USAC National Sprint Car SeriesHoffman Auto RacingKevin Thomas Jr.